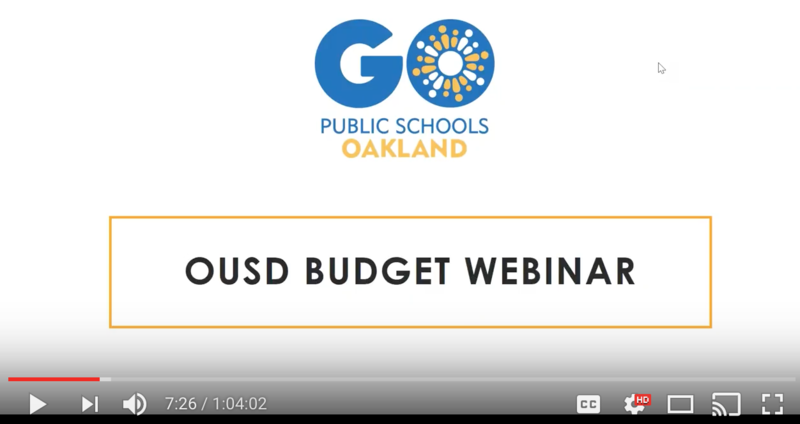 We recently presented our very first webinar on OUSD’s budget. We had a lot of great questions and appreciate people joining. Feedback: If you were able to attend the webinar, we would appreciate your feedback so that we can continue to improve our communications around these complex issues. Please take this 3 minute survey. Thank you! Board Watch: For regular updates on business coming before the Board of Education, click here to subscribe to our Board Watch emails. Our previous Board Watch posts can be found here. Correction: A listener pointed out that state income tax is the biggest contributor to CA education funding. I inadvertently stated that it was sales tax. Good catch and thank you! 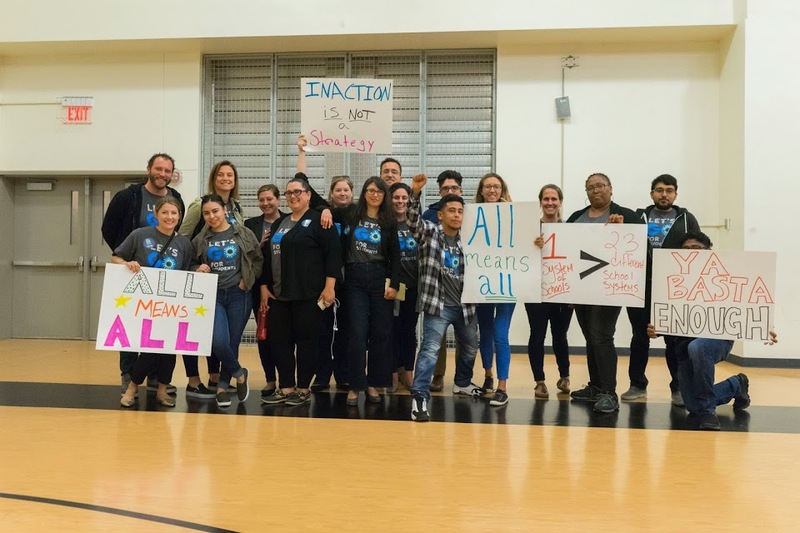 If you are interested in getting more involved in the budget action this spring please e-mail Marc Tafolla, our Director of Policy.